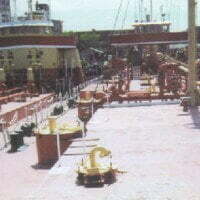 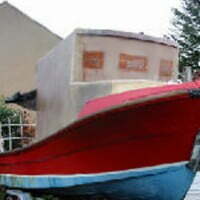 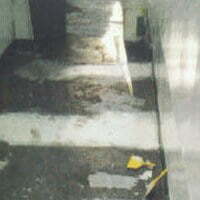 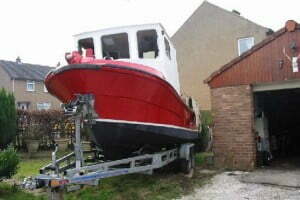 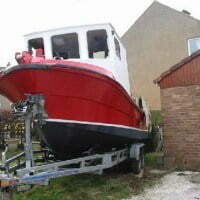 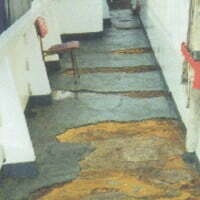 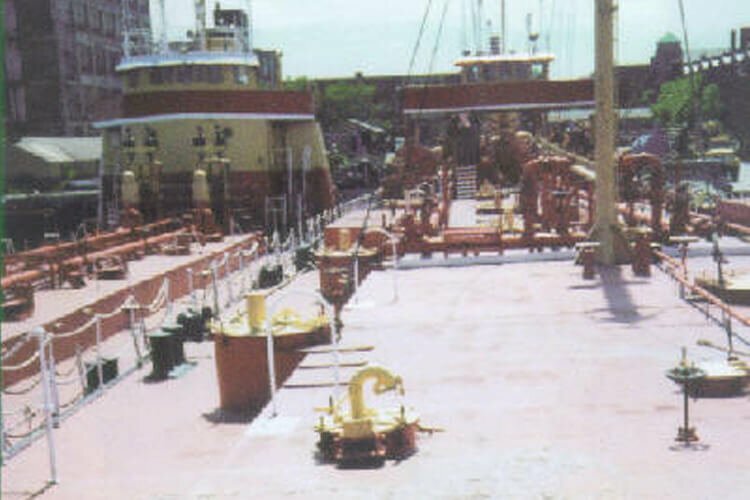 SANI-TRED is the only waterproofing system that can repair and seal any salt or freshwater ship! 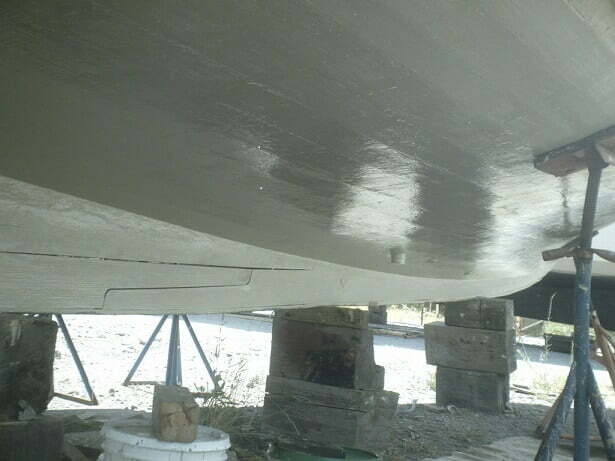 SANI-TRED is the only waterproofing system that can repair and seal any salt or freshwater ship, work, or pleasure boat deck paint, bilge area, vertical or inverted marine structure permanently, no matter how damaged or deteriorated. 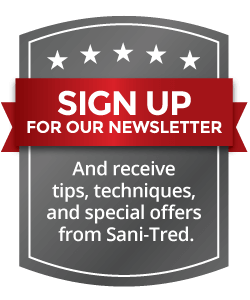 Even major repairs and construction flaws can be finished, and hidden by SANI-TRED'S versatile and flexible rubber deck coating. 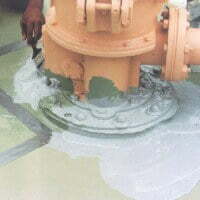 SANI-TRED LRB (Liquid Rubber Base), a single component polyurethane product, has the unique ability to cure at any thickness of application without gassing and molecularly bonds to itself new-to-old. 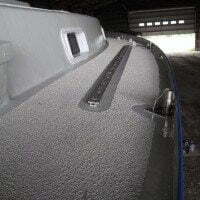 These chemically unique features, when coupled with SANI-TRED Permaflex liquid rubber coating's ability to penetrate the surface of your boat, creates a complete waterproofing system for any size or type of vessel. 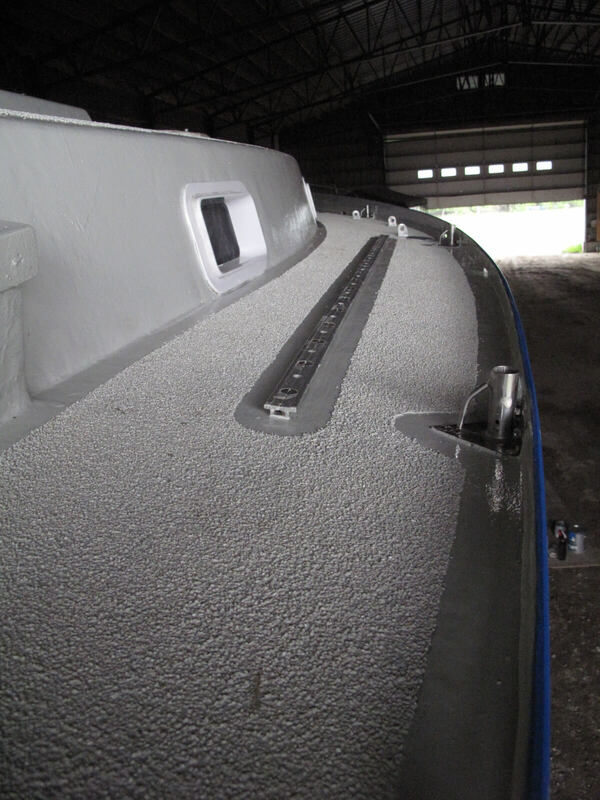 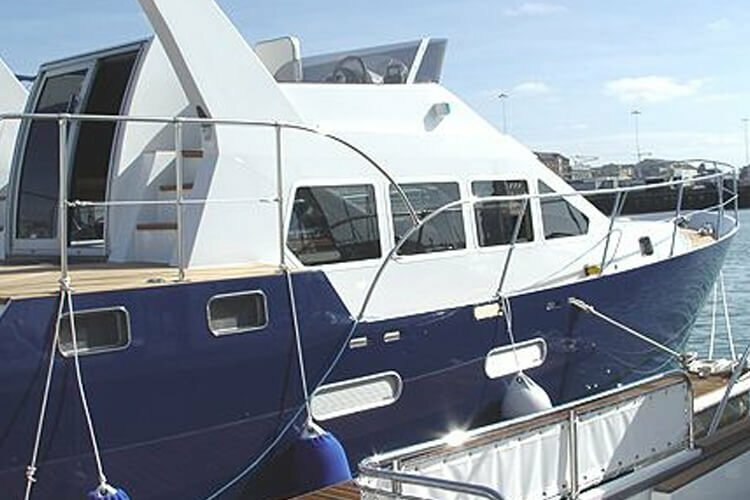 These are some qualities of the SANI-TRED boat floor coating paint products that sets SANI-TRED above all other boat deck paint products in the world in the field of marine waterproofing and repair. 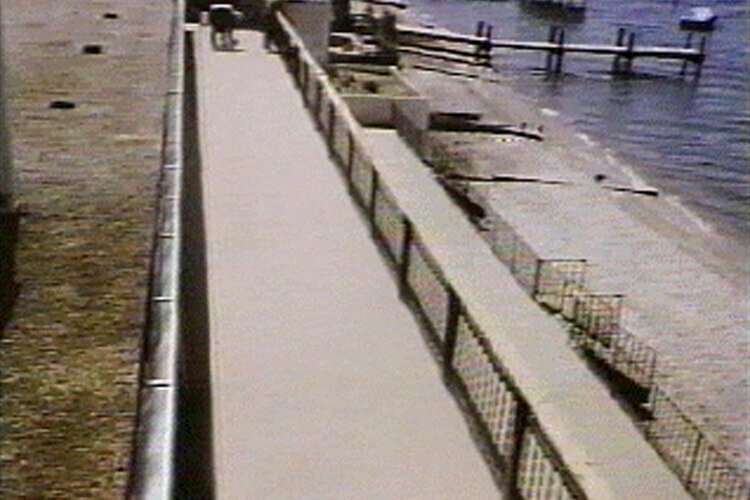 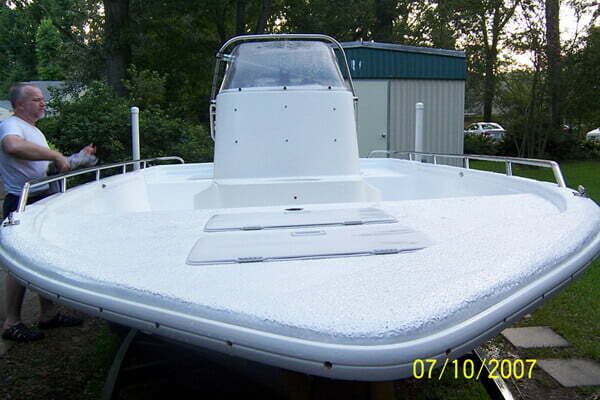 No other boat deck paint products on earth can duplicate this transformation, because no other single component boat deck coating product may be applied at great thickness like LRB, and molecularly bond to itself new to old. 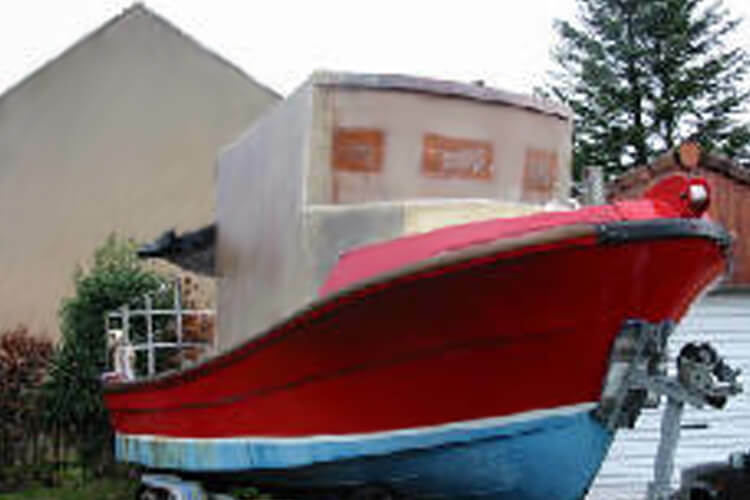 SANI-TRED products have saved many wooden, fiberglass and steel marine structure components that have been determined to be un-repairable with all other known marine products. 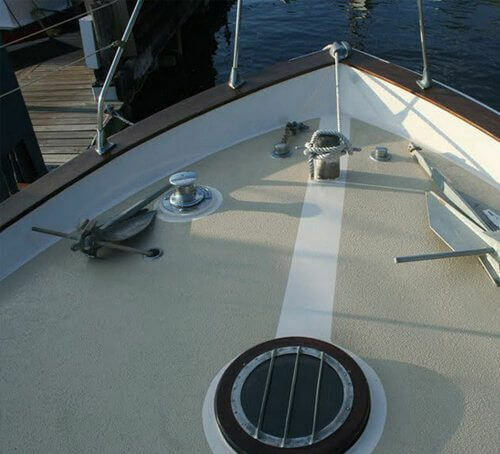 SANI-TRED boat deck paint products are completely resistant to even concentrated salt brine, and will never detach, even at a raw edge. 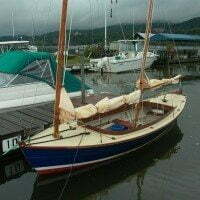 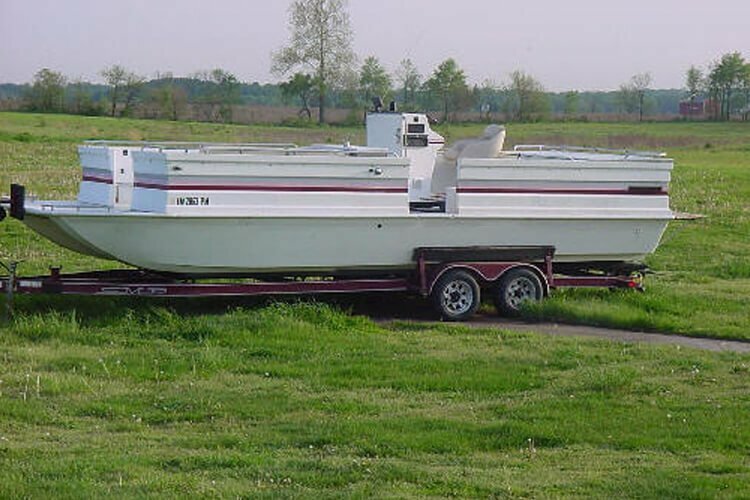 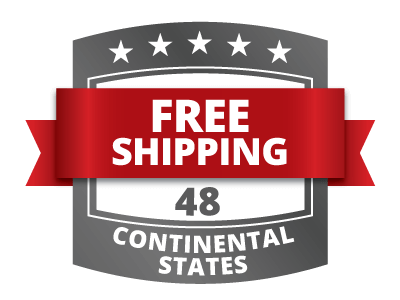 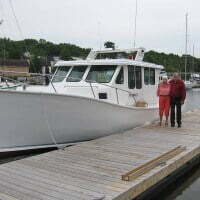 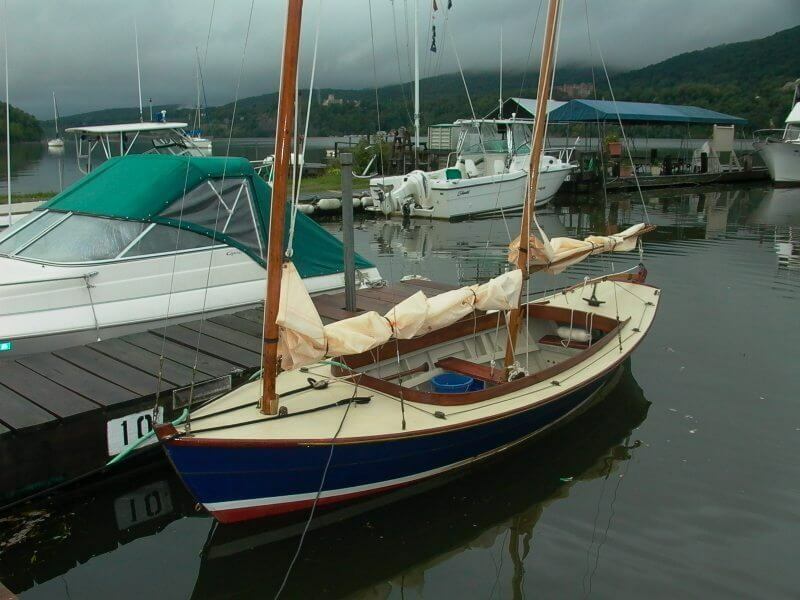 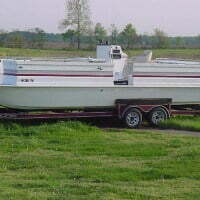 This unique system is both available and affordable for the individual boat, ship or commercial vessel owner! 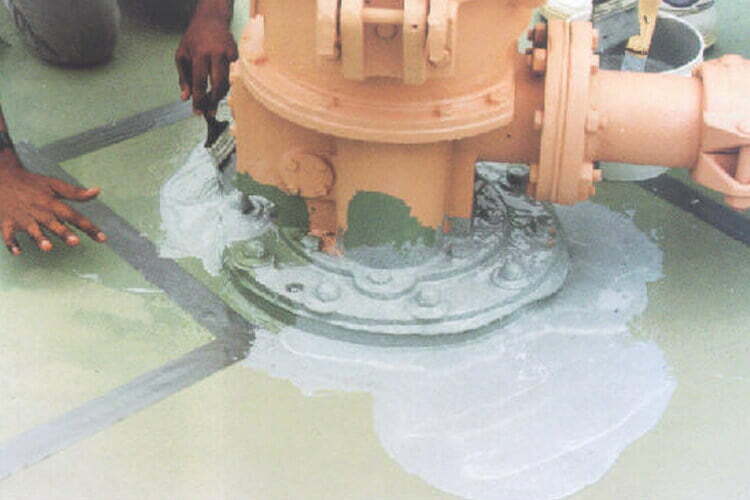 Prevents lateral leaking problems associated with temporary paints and sealers. 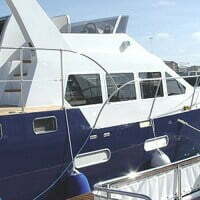 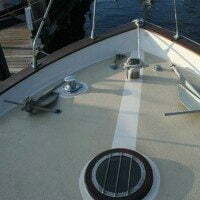 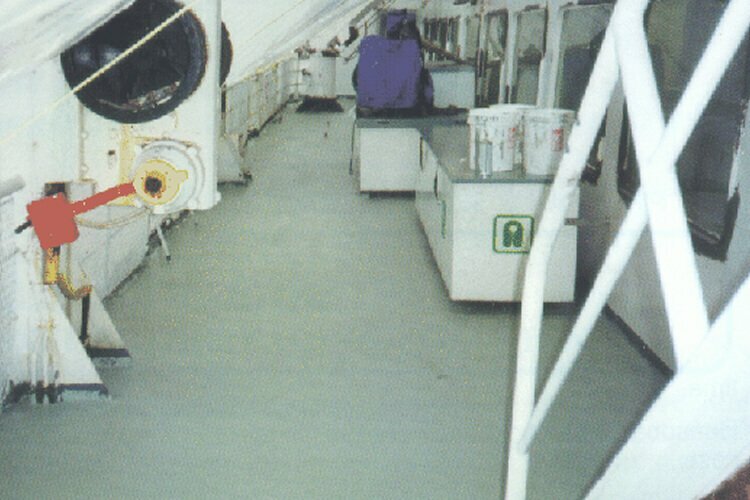 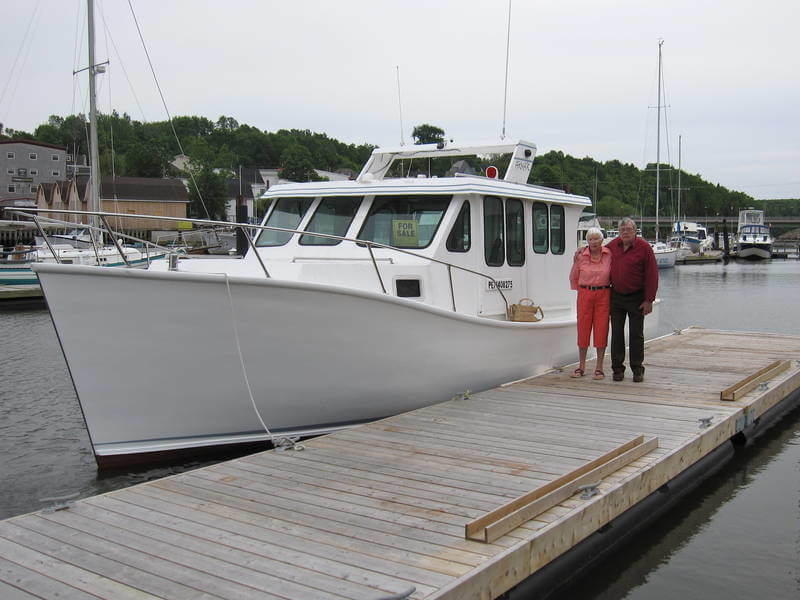 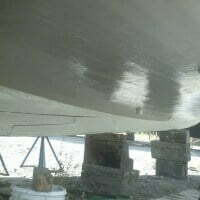 Sani-Tred Boat Deck Paint Repair Product Permanently Fixes Corrosion Damage Traditional steel or wood boat deck requires extensive time and money to prepare the steel and cast iron fittings for fairing and finishing. 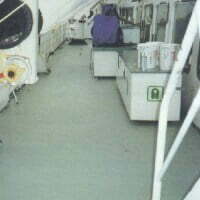 Not so with SANI-TRED Permaflex. 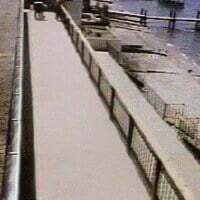 Permaflex is best applied upon light rusty surfaces after heavy rust scale has been removed by pressure washing with fresh water and allowed to dry. 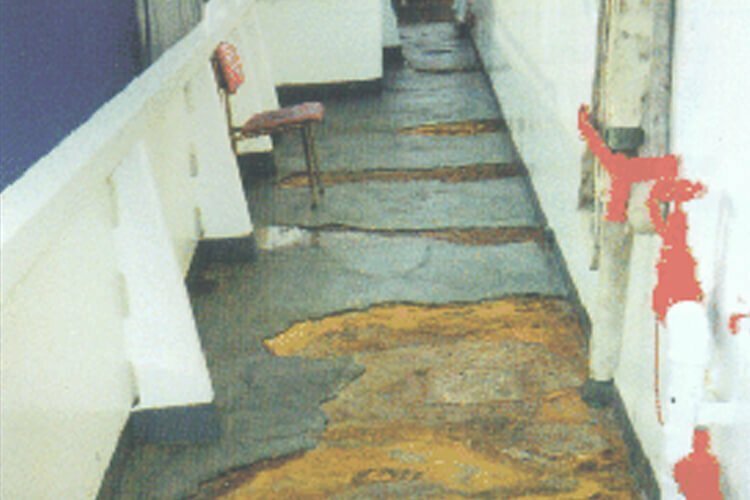 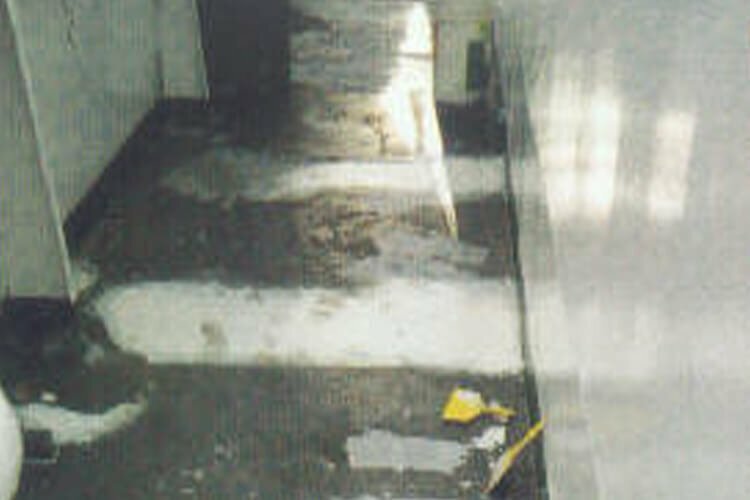 If you feel that your vessel is beyond hope, call or e-mail and we will provide specialized information to solve virtually any waterproofing or repair problem. 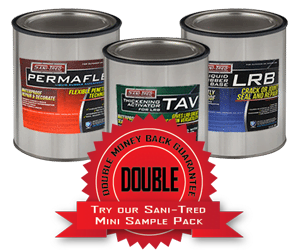 So if you're ready to repair your boat permanently and save costs at the same time, then order Sani-Tred boat deck paint today by clicking the link below, filling out your information, and your boat will be just like new. 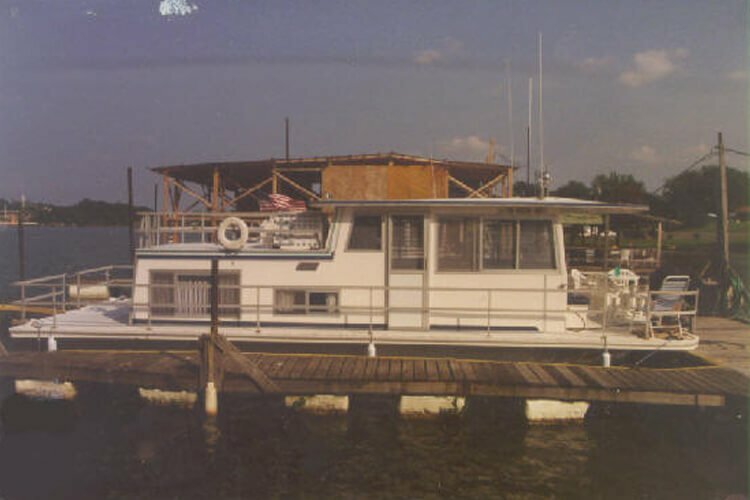 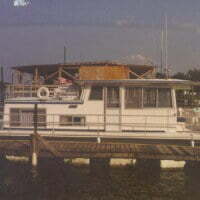 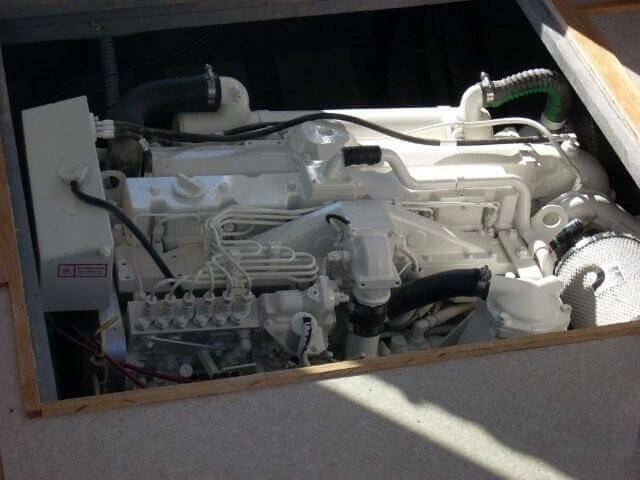 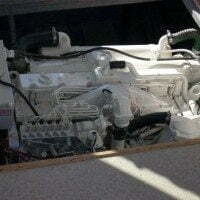 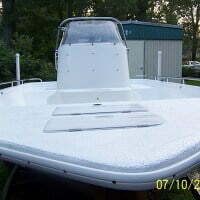 Any Size or Type of Boat, Houseboat, or Ship Needs SANI-TRED to Repair above or below the water line!